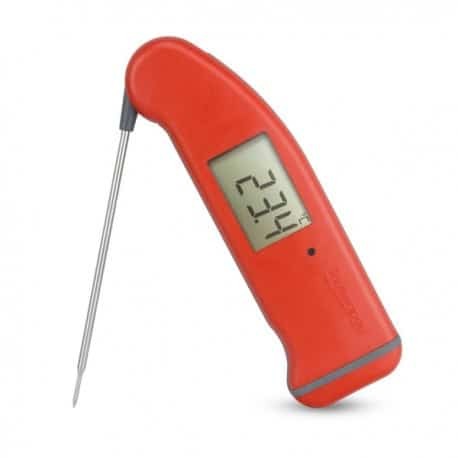 Cooking Thermometers | The Perfect Steak Co.
One of the secrets to cooking The Perfect Steak is to measure and manage the internal temperature of your meat. 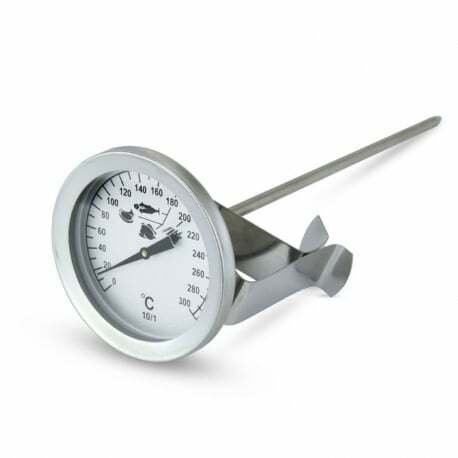 Here you will find a range of high quality cooking thermometers for every cooking situation. Browse high quality internal meat thermometers from Thermoworks and ETI as well as thermometers to measure the surface of the grill. If you’re not sure what the best meat thermomenter is for your application, just give us a call and we’ll give you our best advice.